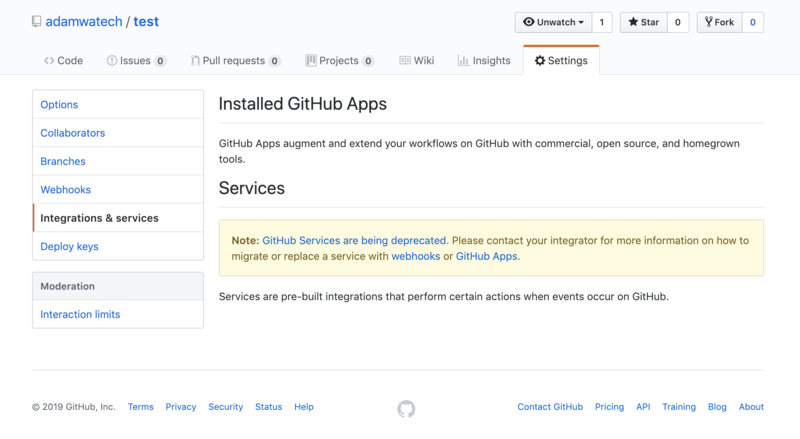 As you may have seen, GitHub are currently discontinuing their old services integrations and replacing them with webhooks. 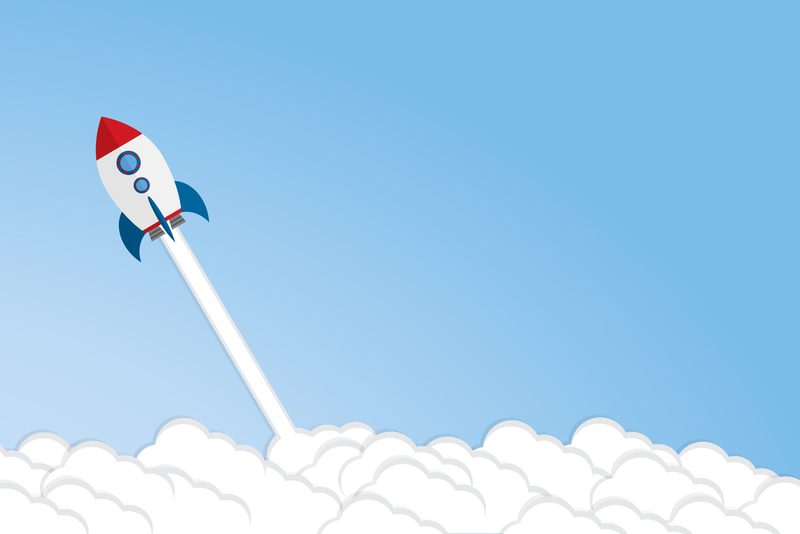 In the past, users would add one of these to enable automatic deployments on their projects. These old integrations are being phased out by the 31st January and any projects still using them will no longer be automatically deployed. 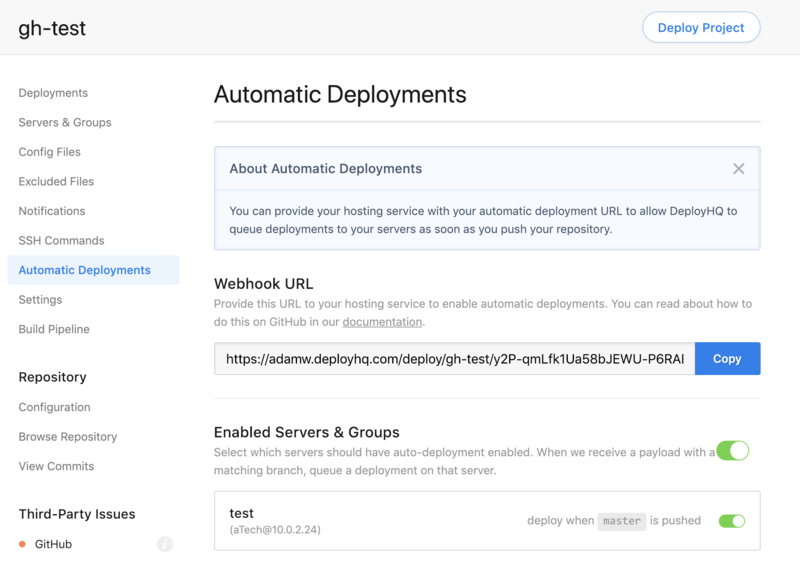 If you make an automatic deployment from one of these deprecated integrations before the 31st January, you will receive a warning email from DeployHQ. If a DeployHQ service is present there you can remove it. Finally, add the URL via the Webhooks area in GitHub, just above Integrations & Services of the left hand side of the page. Once that's done, your automatic deployments will continue to work as normal. You'll be able to find more information about why these changes are required in GitHub's documentation. Please don't hesitate to get in touch. if you have any questions.